Burwood's low cost professional pest control company. Prices fixed at $170 for any house! Burwood, is an easy going friendly, student-and-family type suburb. But, as much as it’s central shopping district with Asian restaurants and plenty of cafes appeals to Sydney-siders, the suburb also hosts a variety of pests. 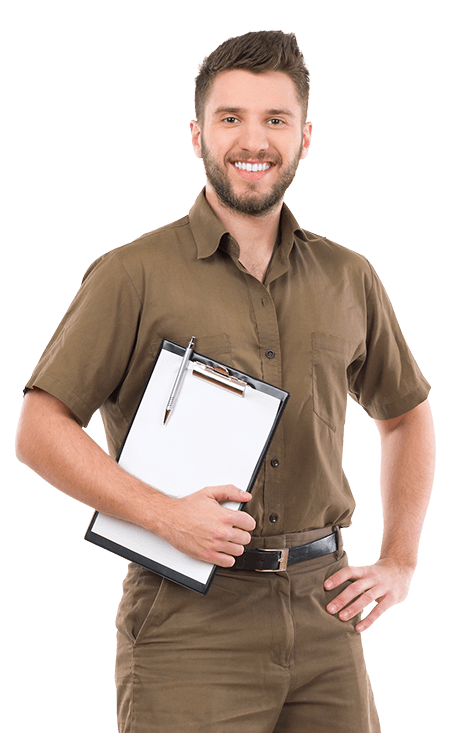 Sydney Side Pest Control, a state-of-the art family owned business has been providing pest control service across Burwood for over a decade. We are professionally qualified, insured, and licensed to perform friendly industry pest control and termite control solutions in Burwood. That’s why we are not afraid of giving you 100% guarantee for all our services. We help you get rid of all kinds of pests that could be highly dangerous for your family. Our pest control services target bed bugs, spiders, rats, cockroaches, wasps, bees, and much more. We also have expertise in termite control and remedial work. With years of experience, we have become a leading name in pest control in Burwood. We provide pet and child friendly solutions that are safe for your loved ones. Besides, we are always willing to undertake continuing training programs for our certified technicians because we believe in delivery topnotch services in pest control. Besides, our certified technicians reside locally in Burwood. We understand termites and pests better in this area ths giving our team an edge over other providers in this area. We make it our business to protect your home - call us now for quick, effective pest control tailored for your needs.